Chocolate Gold Collection Heart 12pcs. 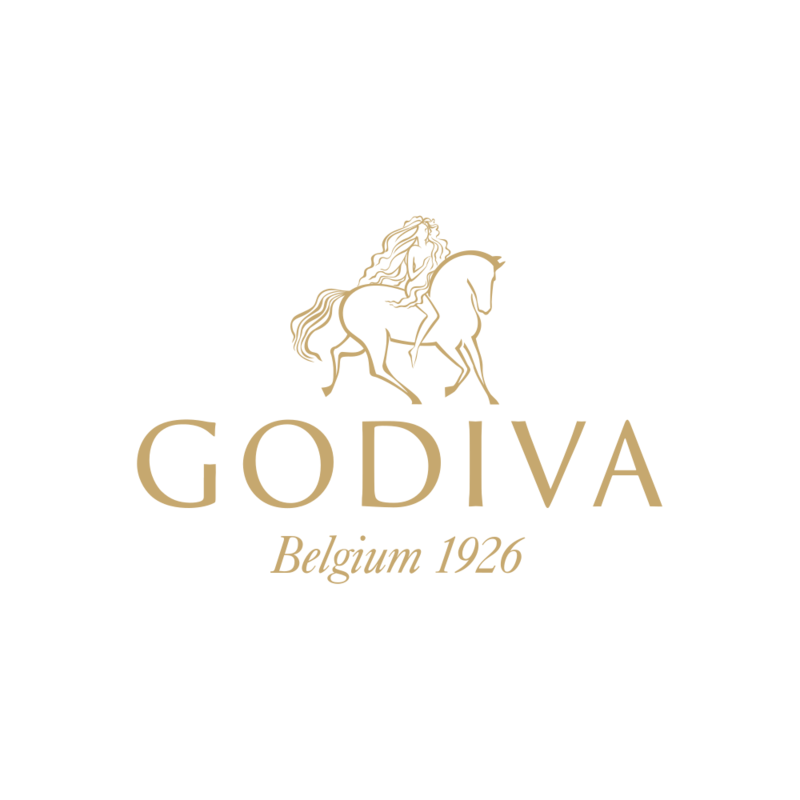 Chocolate Gold Collection: The GODIVA GOLD Ballotin is wrapped with glistening gold customized textured paper embossed with the signature Lady GODIVA logo and dressed with classic GODIVA red ribbon. The ballotin is the perfect gift option for those looking for modern sophistication and indulgence.